Breakfast is the most important meal of the day but making the same protein shake every morning is tiresome, and making a yogurt smoothie time can be time consuming and loaded with sugar. 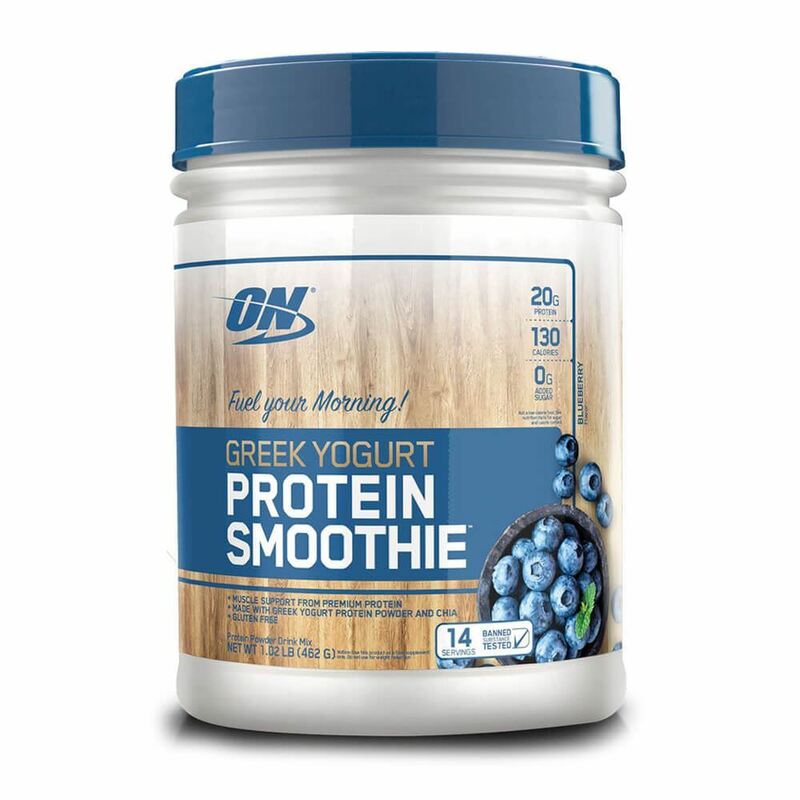 Start your busy mornings with GREEK YOGURT PROTEIN SMOOTHIE – a convenient way to help Fuel Your Morning with a flavorful, high-protein smoothie using just a glass-&-spoon. Each serving is made with Greek yogurt proteins and instantized premium whey protein - meaning no blender is needed - for a creamy smoothie to help you start the morning right, help keep you full, and stay on-track with your fitness nutrition goals. 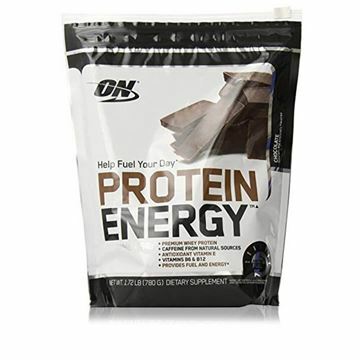 Also try Optimum Nutrition WHEY & OATS to help fuel your busy mornings. For a convenient breakfast-time shake, just add a scoop of GREEK YOGURT PROTEIN SMOOTHIE POWDER to a glass or shaker cup filled with 8-10 fl oz of cold water or your favorite beverage. Then stir or shake for 20-30 seconds or until powder is dissolved.